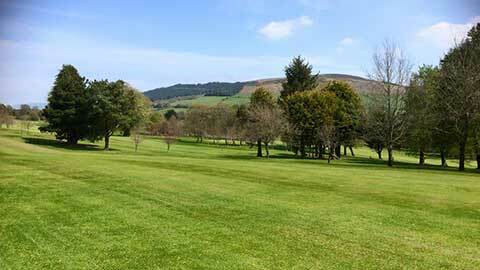 The course enjoys a sublime setting overlooking the town of Baltinglass with panoramic views of the Wicklow mountains. 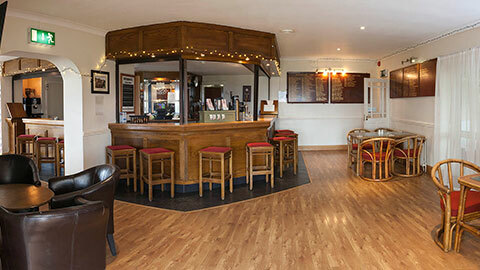 Clubhouse and Bar area. 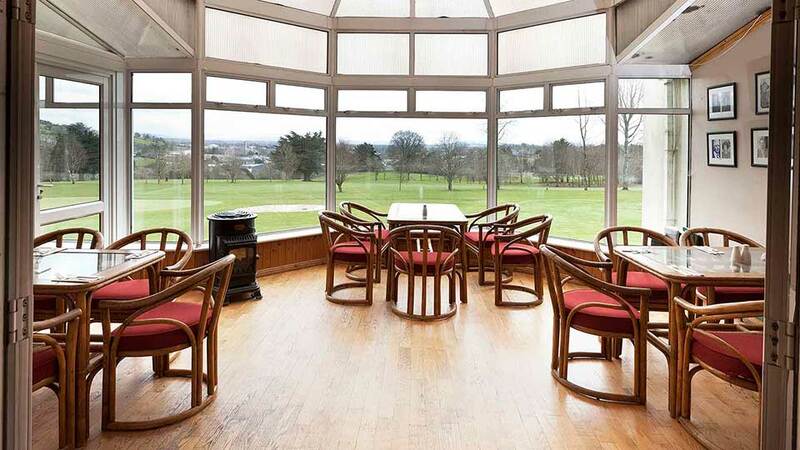 Take a seat in our conservatory where stunning views of our golf course and of surrounding landscape can be taken. 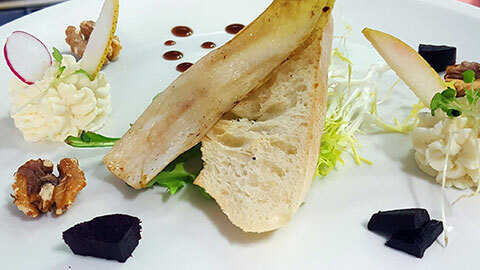 Relax after your round of golf and enjoy good food and drink in our Clubhouse and restaurant. Top 32 qualify for Mitchell Cup Matchplay. Top 16 qualify for Summer Fourball Matchplay. 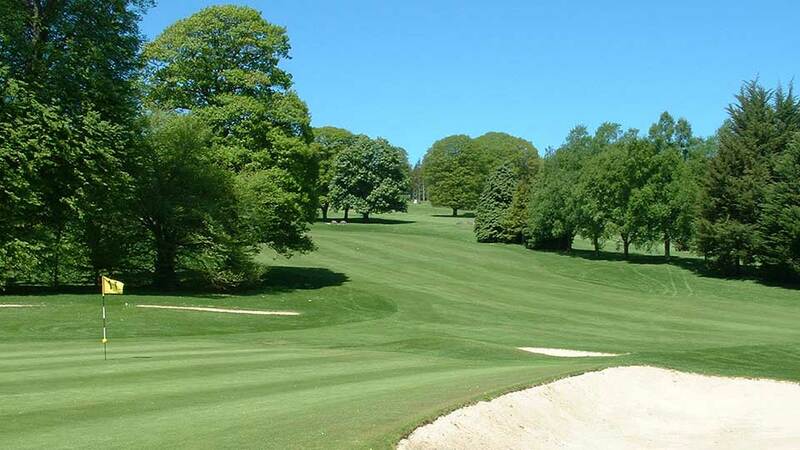 90 years after its inception, Baltinglass Golf Club could be said to have come of age. The addition of a new nine holes to the existing course has complemented an already outstanding facility. The striking beauty of the countryside cannot but impress a visitor to Baltinglass Golf Club. Looking down towards the town the former Presentation Convent and the Church stand out. Nestling in the Slaney valley stands the ruins of the Cistercian Abbey, founded by a group of Cistercian monks from Melifont on lands granted to them by Diarmuid McMurrough, High King of Leinster in 1148. The abbey became the focal point of learning and activity until it’s suppression in 1541. The lands comprising of 59,000 acres included several castles and water mills. 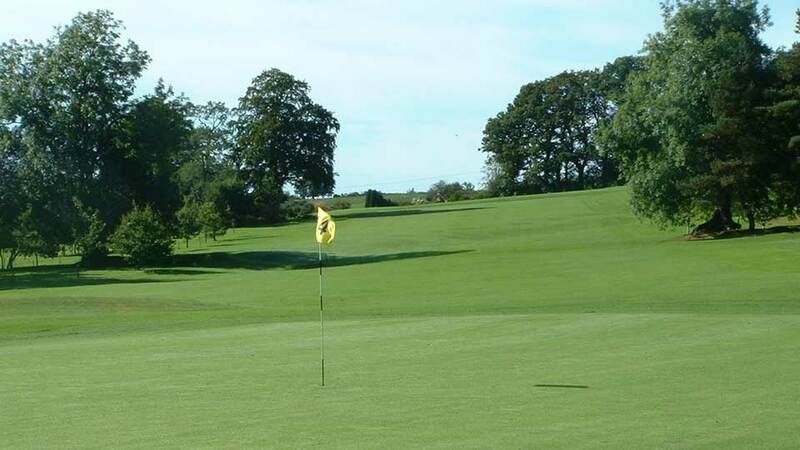 The golf course stands on part of the lands, which were owned by the monks.